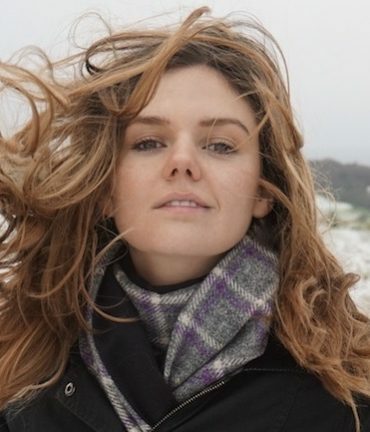 Guaranteed to keep you warm this winter, our unique Scottish cashmere and Harris Tweed wool scarves are inspired by the dramatic Scottish landscapes. 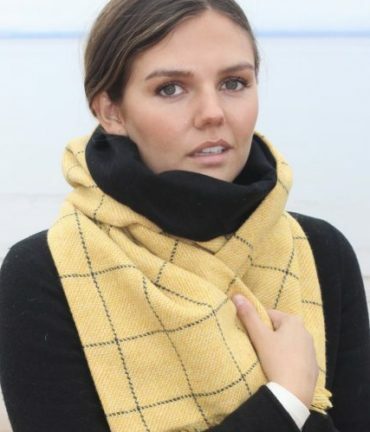 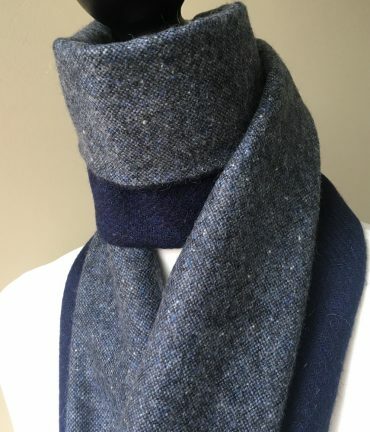 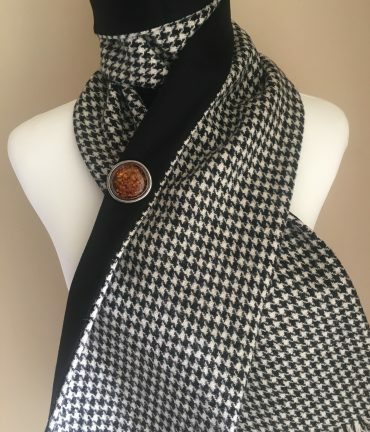 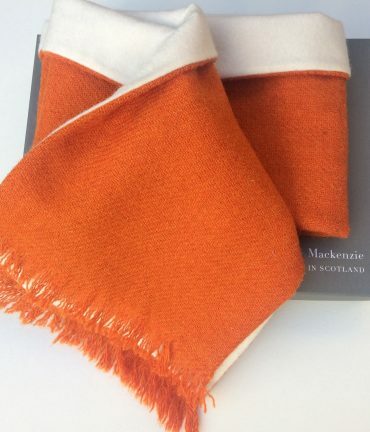 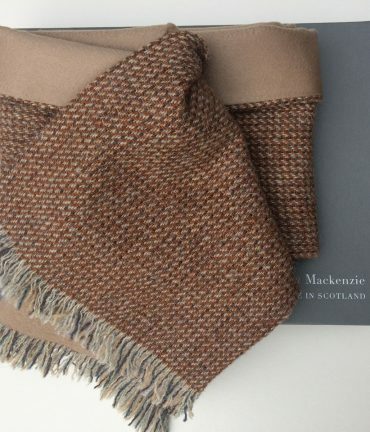 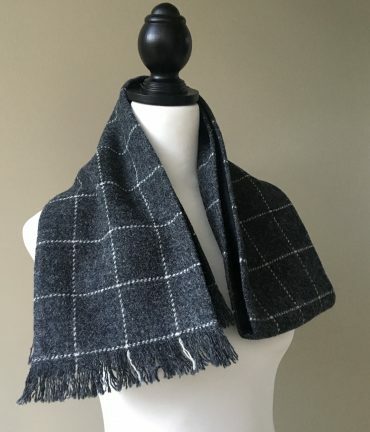 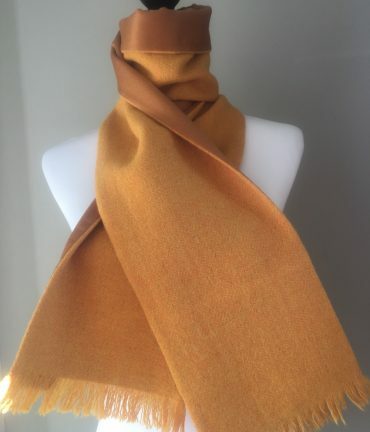 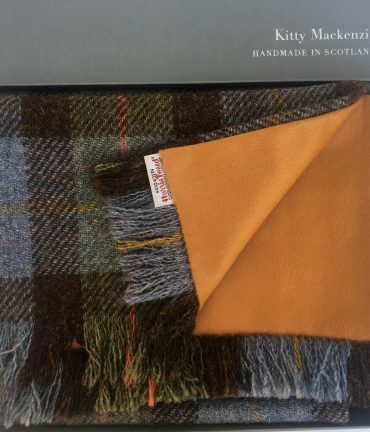 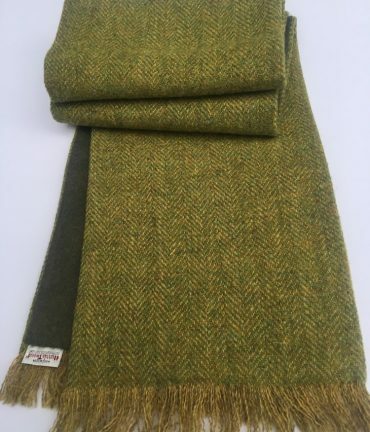 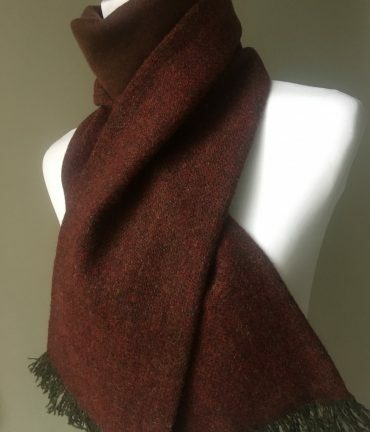 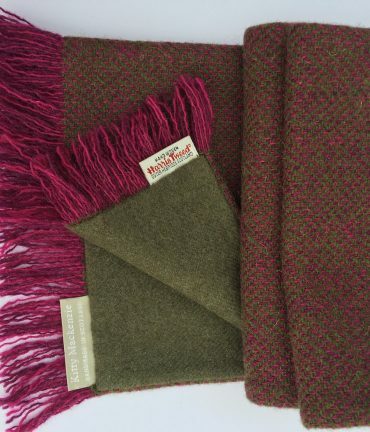 We work with the finest Scottish cashmere and handwoven Harris Tweed to bring you a range of gorgeous, limited edition scarves which will be treasured forever. 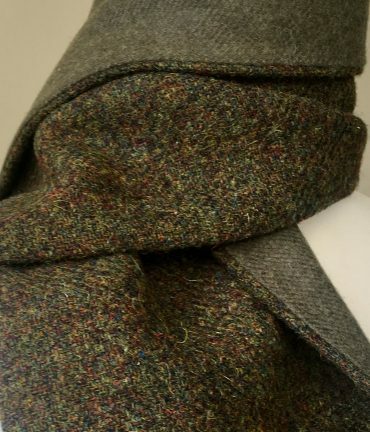 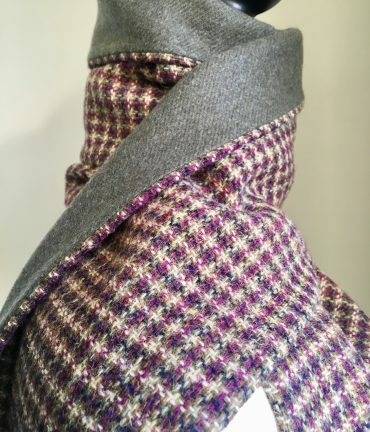 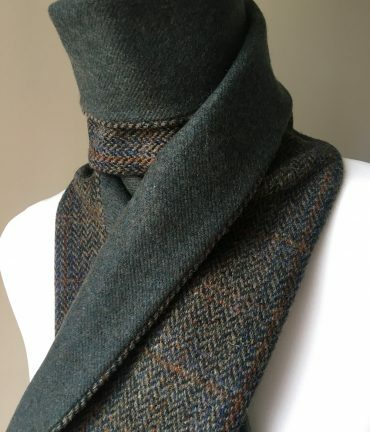 You can also opt for a bespoke design in your own favourite tweed or family colours, and personalised to order.